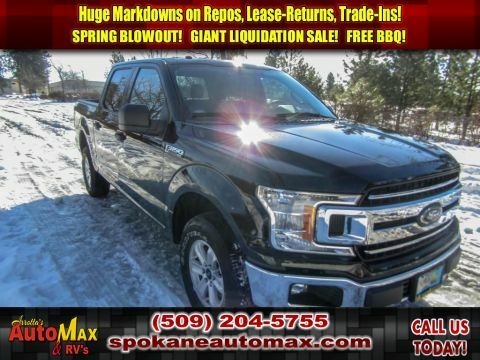 This 1-ton 2011 FORD F-350 SUPER DUTY LARIAT 6.7L V8 4X4 DIESEL TRUCK has the durability you can depend on as the miles tick away. This model has a track record of being very tough and durable. This unit is a great vehicle for families. The speed and passing capabilities of this Ford F-350 will impress. This Ford F-350 sips fuel. The performance tuned suspension of this vehicle handles great on all turns. The F-350 is an amazing performer and is sure to turn heads where you go. Has plenty of room for the whole family! 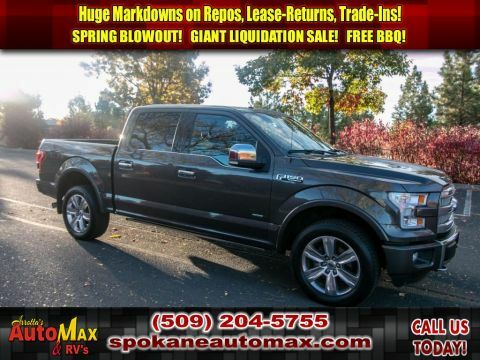 That makes this 1-ton pickup perfect for the long summer road trips. This Ford F-350 is fully loaded with all equipment options. The vehicle is fun to drive! This 1-ton pickup handles exceptionally well in the snow and ice. The vehicle is a versatile vehicle. 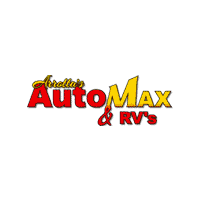 The vehicle comes standard with numerous top of the line safety features. With having reputation for being one of the most dependable vehicles on the road, the vehicle won't let you down. This vehicle has a 6.7 liter 8 Cylinder Engine high output engine. This 1-ton pickup has an automatic transmission. When you encounter slick or muddy roads, you can engage the four wheel drive on this model and drive with confidence. This model has a diesel engine. Anti-lock brakes are standard on this vehicle. Icebox AC keeps the F-350 cool all summer long. 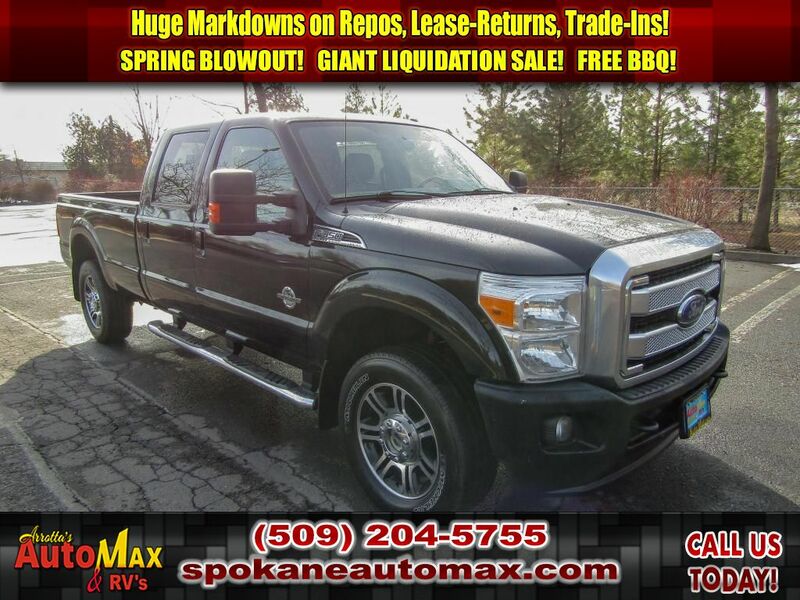 This 2011 Ford F-350 Super Duty is accented with premium quality alloy wheels. The F-350 has an aux input for mp3 players. This Ford F-350 features cruise control for long trips. Electronic Stability Control is one of many advanced safety features on it. The fog lights cut through the weather so you can see what's ahead. It has front airbags that will protect you and your passenger in the event of an accident. Stay safe with additional front side curtain airbags. Quickly unlock this unit with keyless entry. 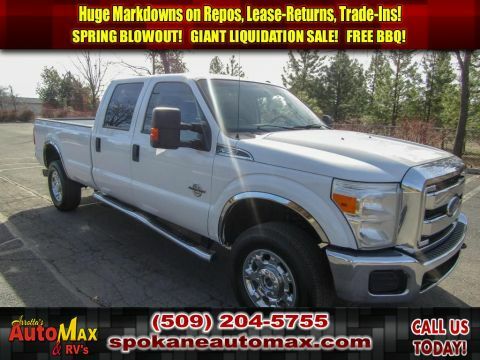 The leather seats in this 2011 Ford F-350 Super Duty are a must for buyers looking for comfort, durability, and style. You'll never again be lost in a crowded city or a country region with the navigation system on it. An off-road package is installed on it so you are ready for your four-wheeling best. This Ford F-350 comes with power adjustable seat to get your seat just right for you. Power seats are a must! Power windows are a must have modern convenience. Enjoy your music even more with the premium sound system in this Ford F-350. The state of the art park assist system will guide you easily into any spot. This Ford F-350 has satellite radio capabilities. This 2011 Ford F-350 Super Duty has an adjustable telescoping wheel that allows you to achieve a perfect fit for your driving comfort. Keep yourself cool in the summer with the premium quality tinted windows. You will have no problem towing your boat or trailer to your next outing with it. The vehicle comes standard with a state of the art traction control system. Greater towing safety becomes standard with the installed trailer brake. Track your miles and travel time in this 1-ton pickup with the trip computer. The supply is limited! If you are serious about this vehicle, we recommend you move fast.